A common task among system administrators is the renewal of SSL certificates. It is important to keep track of expiration dates so that it is not too late for us to renew it. In the previous post I explained what is the difference between Icinga active and passive checks, why can be interesting to use passive checks, what is the result format Icinga is expecting when processing those checks and the way I use to send those results (instead of using snmp traps). As I posted long time ago for Nagios (Nagios – Using passive checks without agent), it is time to show an easy way to configure Icinga to perform passive checks (without using SNMP traps). 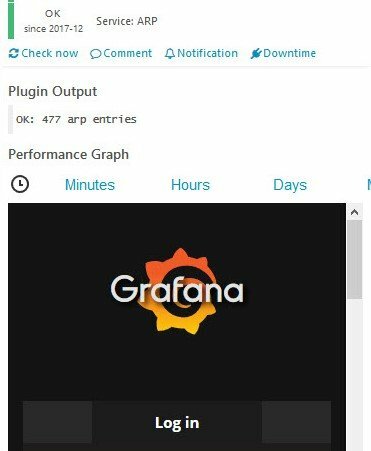 It is not the first time my Icinga suddenlty, stops showing the grafana graphs. 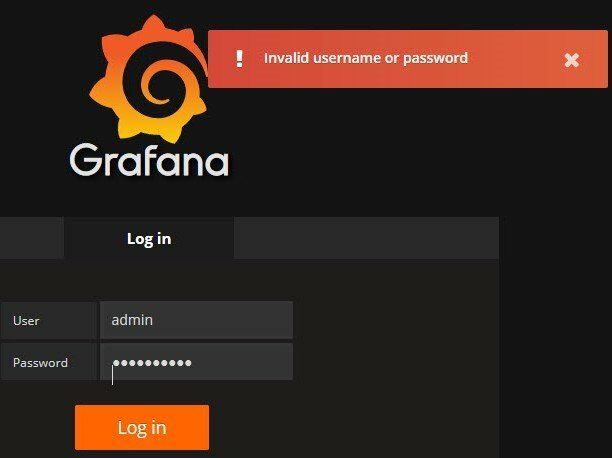 If trying to log to Grafana, admin password is not accepted. 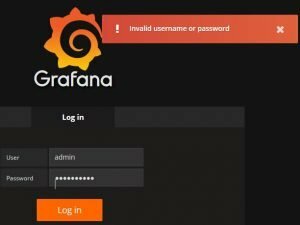 I am pretty sure i have not changed the password but I am unable to login to Grafana. Here I am trying to present (I hope in an easy way to understand) some Icinga concepts (maybe also applicable in Nagios) like active and passive checks, enabling and disabling freshness checks, soft and hard states,… and the related parameters to configure them. 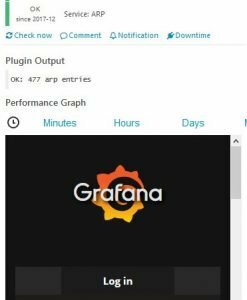 The second of my post series to show the installation and setup of the Icinga monitoring tool. This one covers the installation of the Icinga 2 Web frontend. Please, if havent done before, visit the first post Icinga – Installation / Setup on Debian Linux (1) which covers the installation of the Icinga core engine.